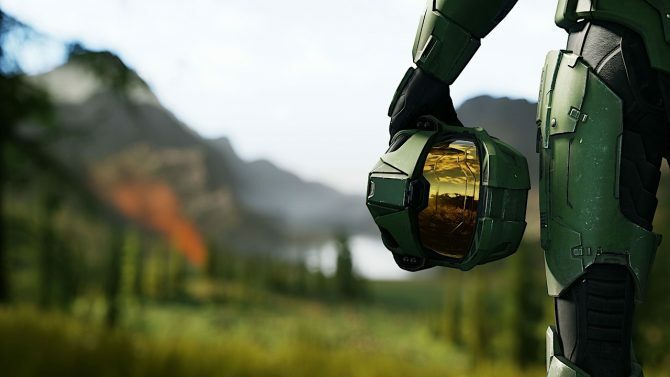 Microsoft just wrapped up their E3 2018 press briefing. While the editorial team is busy posting the actual E3 news, the community team is still scouring twitter for best reactions and the hottest takes. 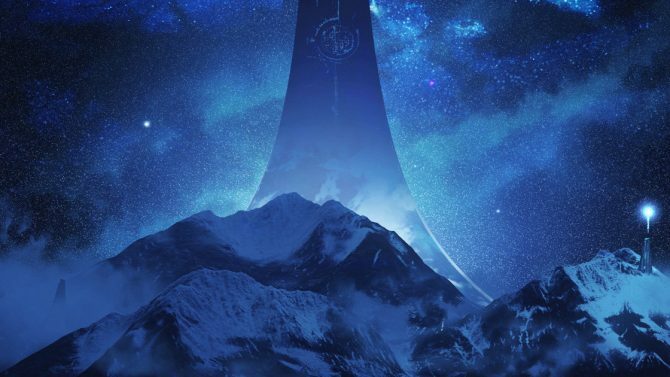 We’re always interested in seeing what the Internet thinks, and these articles are a good opportunity for some E3 fun. Let’s do this again! 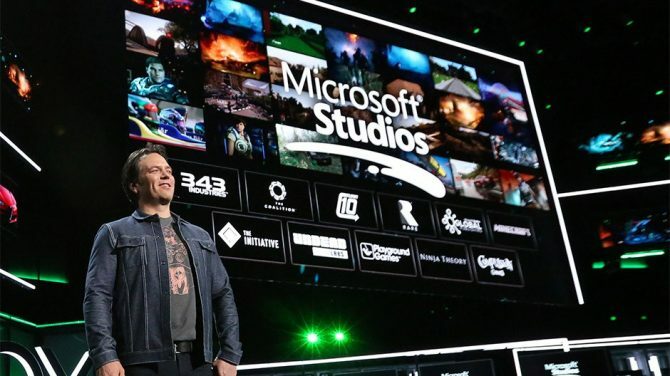 Just like last year, Microsoft’s presentation highlighted many of the publisher’s upcoming titles (like Forza Horizon 4 and Gears of War) and gave us some further info on existing titles (like Crackdown 3). 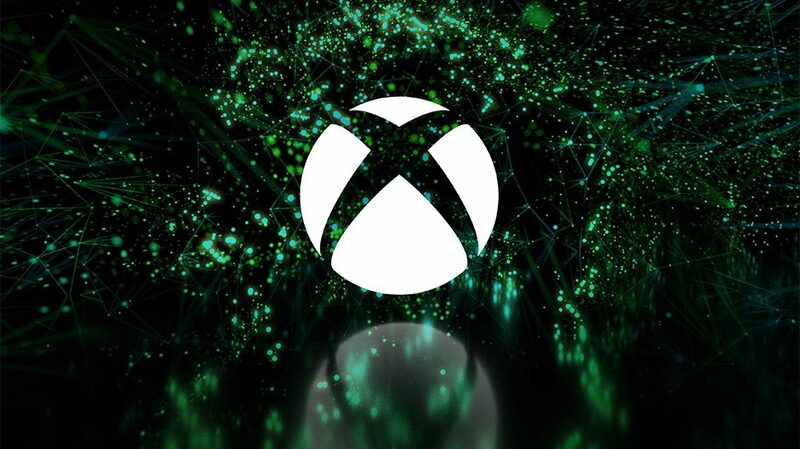 Will admit that gamepass is the best plan xbox has this generation. For budget gamers 10 dollars a month for hundreds of games, including new exclusives, is how they really compete. Add more games. Give more value. Sell more xboxes. You know what they call a Quarter PUBG in France? Kingdom hearts 3: We Believe we have created the ultimate weaboo video game. Jump Force: Not so fast. 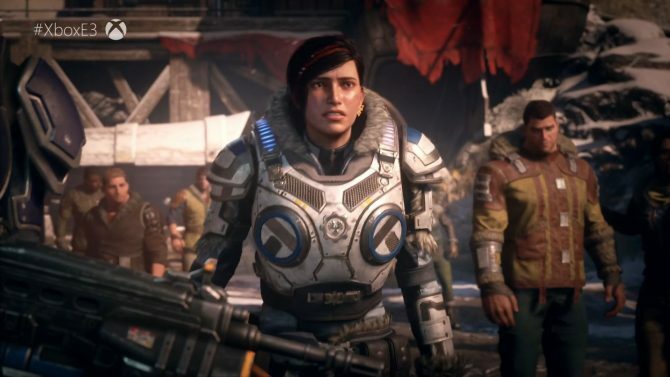 Gears of War 5 Announced! As always, feel free to join us in our official Discord. Our community is following along with all of E3 together. It’s a good time and all are welcome!